As educators we work in learning organizations, whether it is a public school, private school, charter school or an institution of higher education – we work in an organization that is built on the idea of learning. 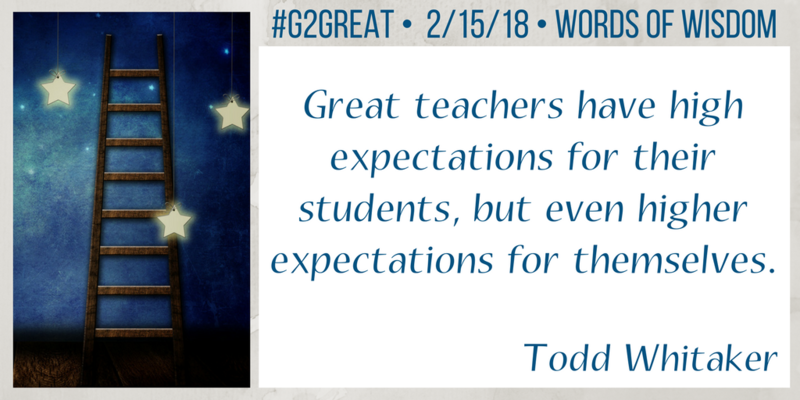 Each week educators join us at the #G2Great virtual table to think together and learn together. 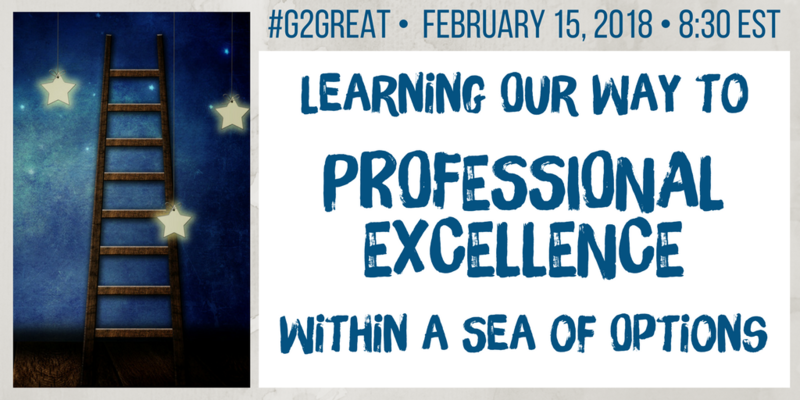 This incredible group of educators know deeply that the journey to professional excellence begins with learning. One of the great things about Twitter is the quantity and quality of resources that are shared. Educators join in each week and not only learn from each other but share in meaningful ways different resources, books, blogs and videos. The sharing on Twitter, although each tweet is limited by the number of characters, is a spring board for learning. The professional learning network that is grown from Twitter supports that lifelong learning that educators want for themselves and their students. Books, many of them new and others that are go to and always refer back to educator changing books, are shared regularly through Twitter and discussed in chats where educators have the opportunity to read, write, think, and learn together. 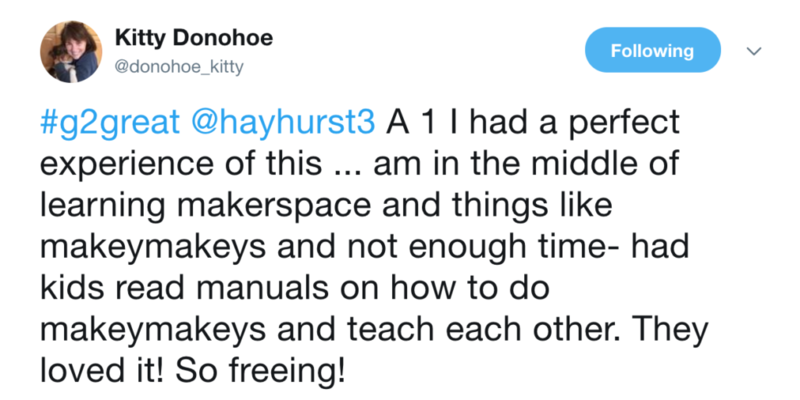 The learning that starts with Twitter transfers beyond each individual educator and helps us to continue our lifelong passion, always learning and always improving knowing that this learning will help others learn and grow as well. Our students are at the center of all we do and as educators we know that when we learn, our students learn. 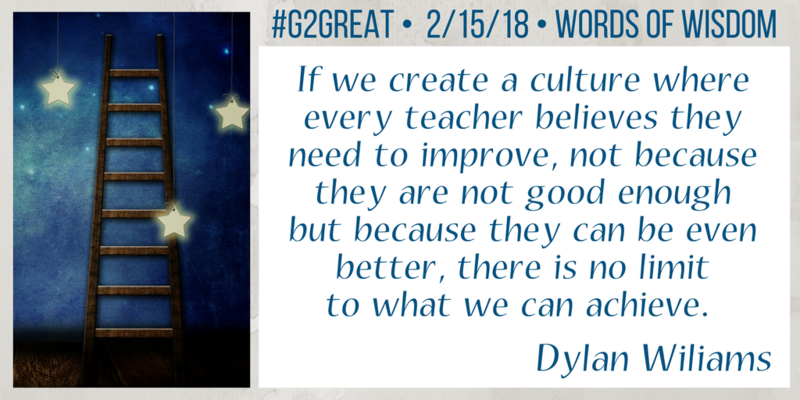 Every little tweet, blog, book, video or conversation we have with others who value learning and always improving has an impact on our students and their learning. The power in this is incredible. Educators from all over the world come together, all working in different schools, growing and learning together. No longer are we teaching alone with only our students within four walls. Our learning is collective and changes more students than any one of us can account for individually. 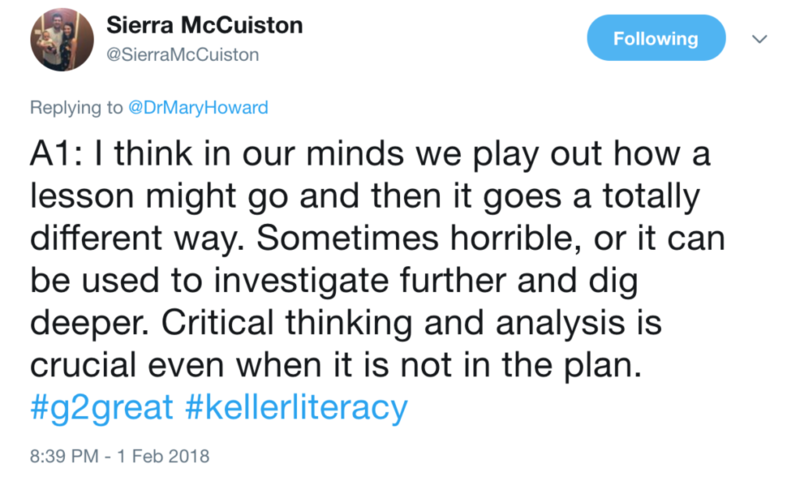 Yet, still as we improve and our students improve there are colleagues we work with in our individual schools who have not discovered Twitter, who do not read books or blogs or watch videos on improving and learning. For whatever reason they have not experienced this drive for lifelong learning and sharing. It does not matter at this moment for them. What does matter is that in small ways we can leave our learning with them. It may be small and subtle, they may not even notice it but over time those small changes make a difference and our impact will change them too. Learning is contagious, but sometimes it begins with curiosity and inquiry only sparked by one subtle interaction. 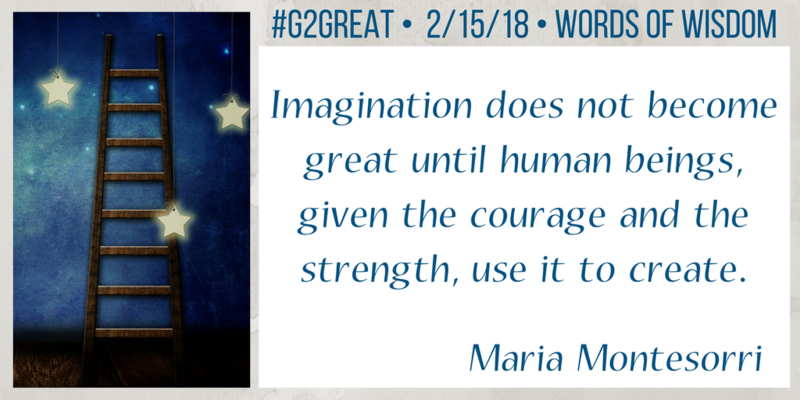 Each week when we come together at the #G2Great chat, or when we read blogs, books or watch videos, think about the power behind the sharing and remember that although some of us are more passionate – others can still be brought along just in different ways. Some need to come more slowly and at their own pace. Everyone can learn, they just have to be ready. We have to remember that sometimes our own passions can overwhelm others who are not yet there. 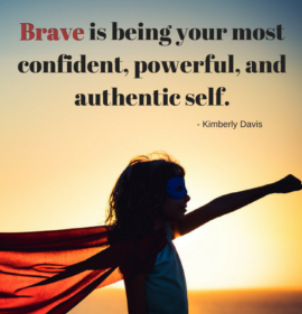 Sometimes our passions can actually shy them away or even turn them completely away from us and that possibility of learning and growing – and this is not at all what we want. Keep on learning and keep on sharing being mindful that learning begins with curiosity. Excellence comes from that journey we take together in learning, no matter when we join on the journey.